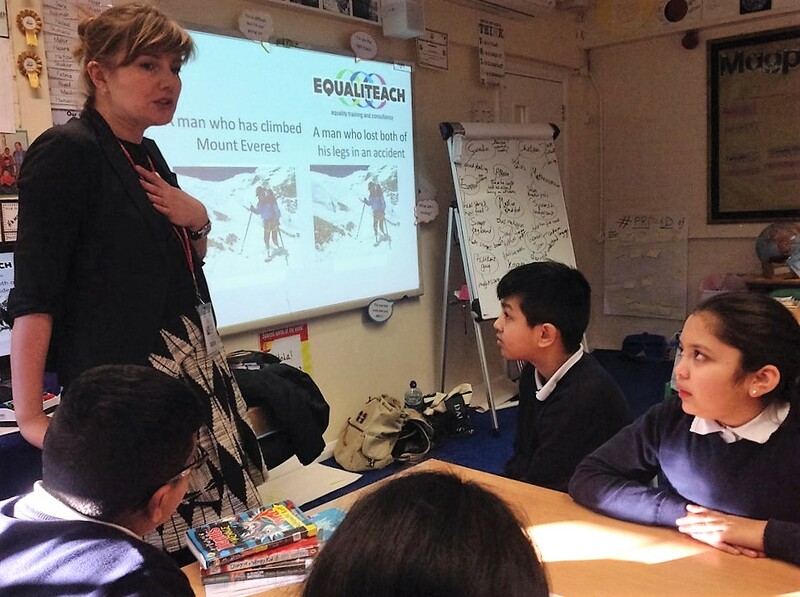 EqualiTeach is a not-for-profit equality training and consultancy organisation which works with educational establishments from early years to higher education, to provide support and training to help them to meet their equality duties and objectives. 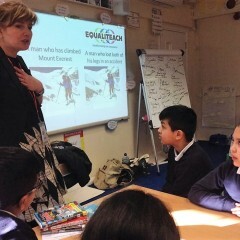 EqualiTeach has a diverse team of highly experienced equality and education experts, and highly competent and personable workshop facilitators. We work in partnership with providers, establishing where the setting currently is in its journey and developing bespoke materials to support the school, nursery or college to meet the equality outcomes that they are striving for. 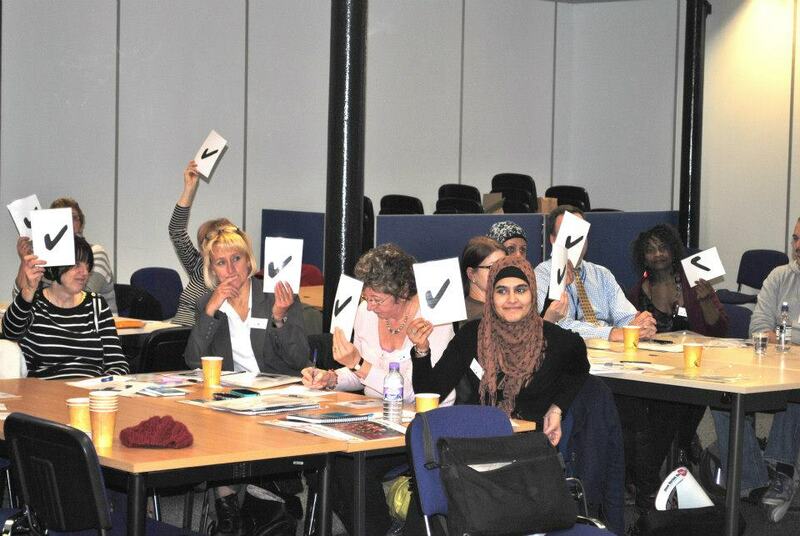 All EqualiTeach interventions provide institutions with practical tools to help them to create effective change. On-going support is also offered to ensure that support is available when implementing these ideas and any obstacles can be overcome. Workshops with young people aged 7-18. A catalogue detailing all of our workshops for young people is available here. Our latest free educational resource, Universal Values. 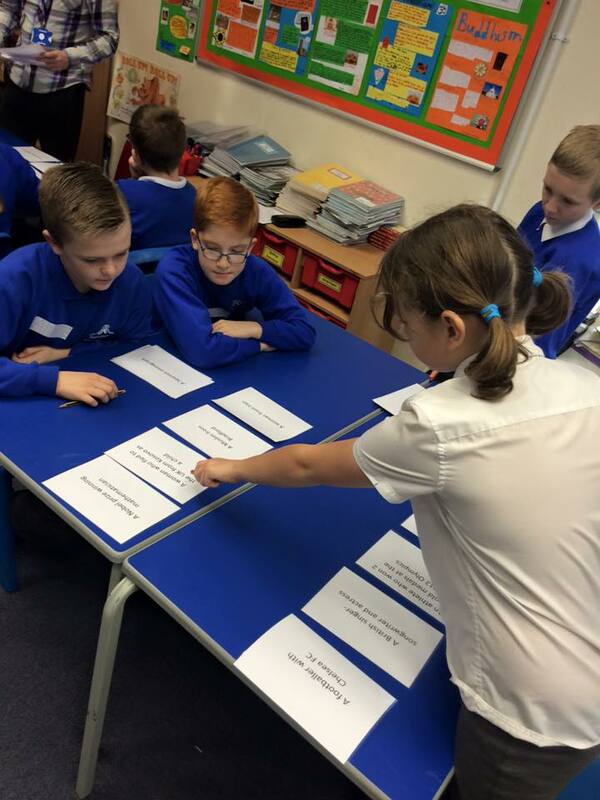 Think Workshops for Primary Schools. Second Thoughts Workshops for Secondary pupils. “I wanted to thank both you and your team for the workshops you delivered to the Year Nine students at Kingsmead, both on Friday and in December. We are very appreciative of the quality of the workshops and the resources the students were supplied with. I was fortunate enough to have experiences sessions on both days. I was impressed by the conversations the students had and the environment that was created, which enabled this and gave them the opportunity to voice their opinions and successfully challenge stereotypes. The length, age suitability and content of all workshops can be tailored specifically to your needs, the following costs are therefore only an approximate guide. All prices are exclusive of the facilitator’s expenses and VAT.